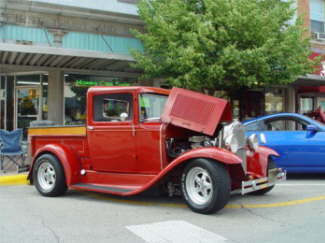 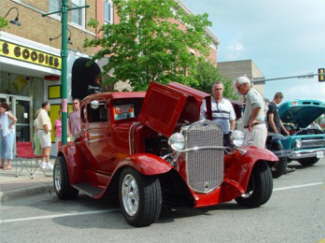 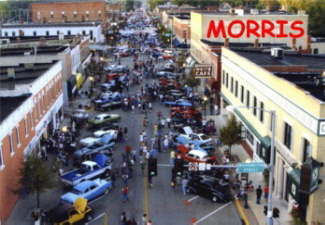 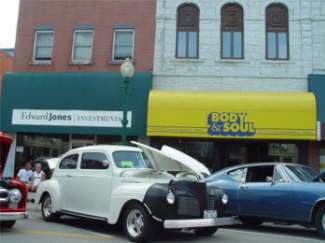 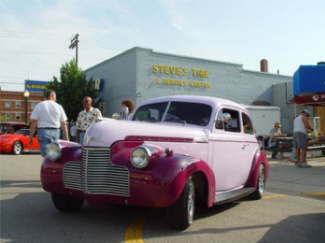 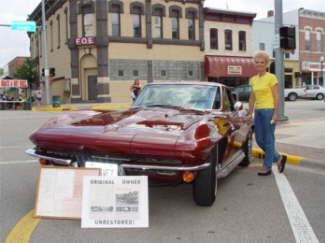 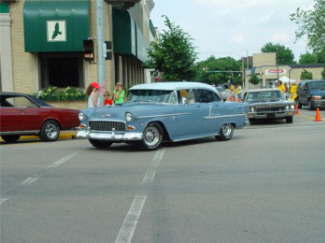 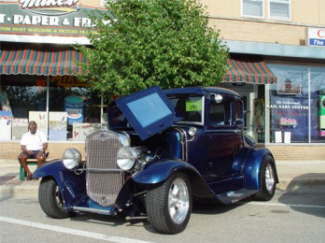 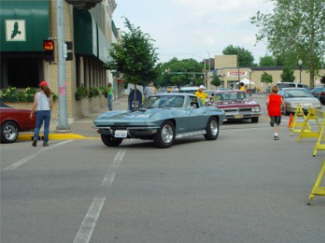 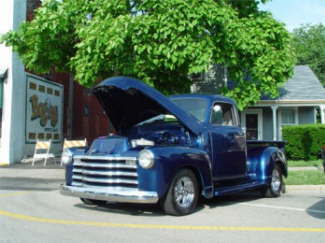 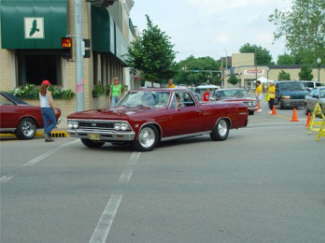 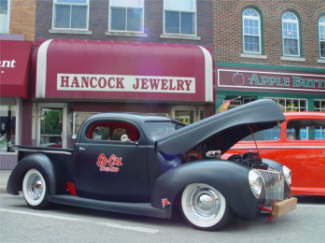 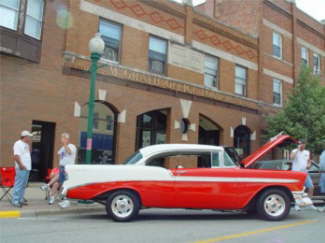 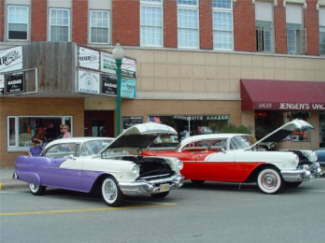 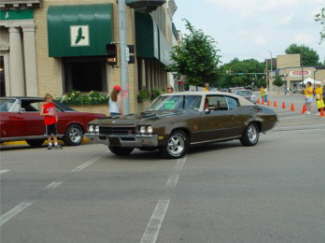 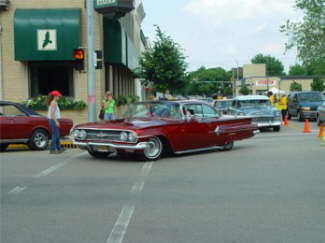 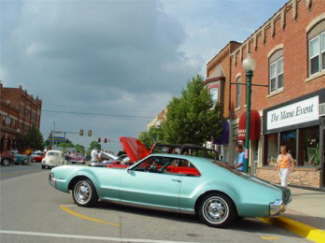 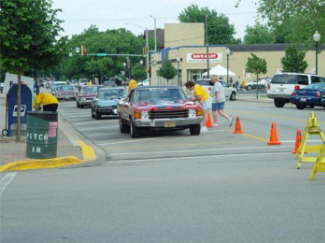 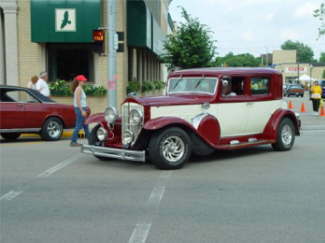 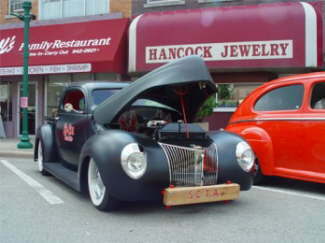 MORRIS CRUISE IS HELD ONCE A MONTH DURNING THE SUMMER ON SATURDAY NIGHT IN BEAUTIFUL DOWNTOWN MORRIS, ILLINOIS. 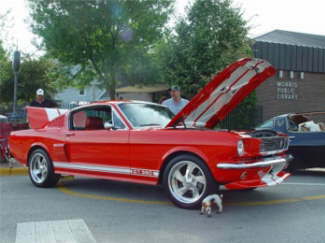 THEY HAVE 400-600 CARS AND LITERALLY THOUSANDS OF PEOPLE. 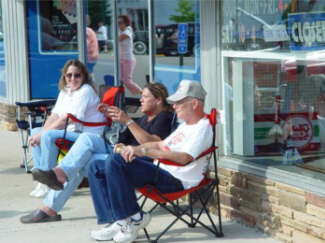 HERB, THE PROMOTOR DOES AN EXCELLENT JOB.